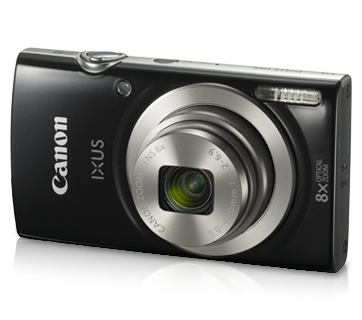 The 8x optical zoom with a 20.0-megapixel and a DIGIC 4+ image processor makes capturing sharp and high resolution images in a breeze. 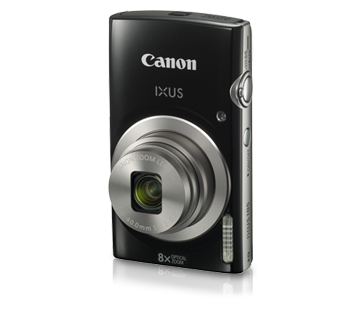 Plus, with the Digital IS, shooting of images are almost shake-free even at high zoom lengths to get clear and vivid quality. 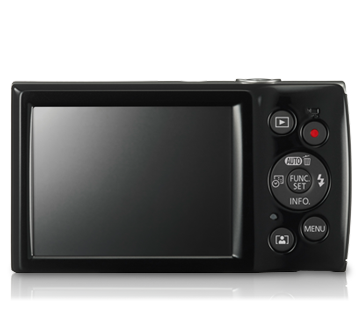 In addition to the camera advance’s technology detects optimal settings and boasts ease in operation to simply point and shoot. 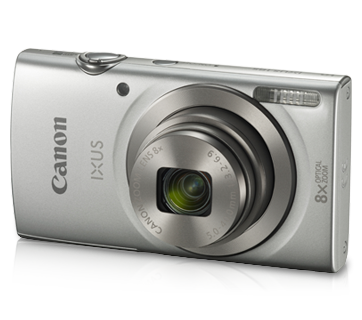 This slim and stylish IXUS 185 runs on the DIGIC 4+ image processor with a high resolution 20.0-megapixel sensor. 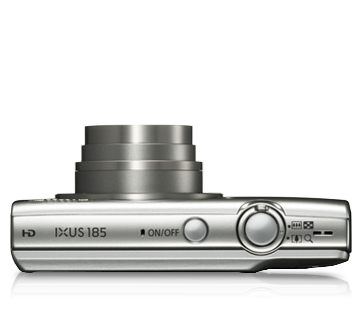 Featuring an 8x optical zoom, you can easily capture every moment, near or far, in superb quality photos and movies. With Canon's unique ZoomPlus technology, the zoom factor can be further extended to 16x zoom which allows user to capture far off subject with beautiful details. 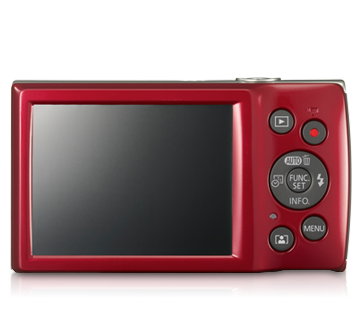 Packed with various shooting modes such as fish-eye effect, miniature effect, toy camera effect, monochrome, super vivid, poster effect, firework, and long shutter, you now have the flexibility to vary your shooting expressions with minimal tweaking of settings. The Easy Auto feature can be activated by pressing and holding on to the dedicated button, allowing you to disable FUNC.SET, MENU and INFO buttons to not get lost in menu pages, and thus preventing unnecessary mistaken operations. 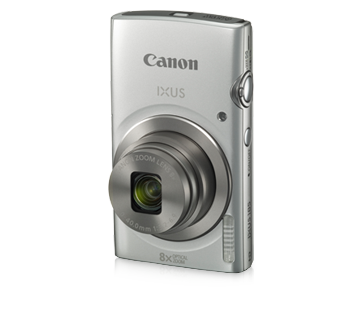 With a Date stamp feature which can be activated at one click, you can now recall memories at a glance, by looking at the date and time printed on each photo.